St. Andrew The Apostle Catholic Church is the only Catholic parish on Chincoteague and the adjacent mainland. The parish was founded in 1977 and is a historical building. There are 159 families in the parish and we rely on the generosity of the visitors to our island to maintain our church during the off season. We invite all tourists to attend our Saturday Vigil Mass at 5pm, Sunday Mass at 9:30am, plus weekday Masses, Tuesdays at 6pm, Wednesdays at 9am and Friday at 9am. Confessions are at 4:30pm on Saturdays. The Church is also open year-round for prayer until 5pm. It is always a pleasure to meet our visitors. 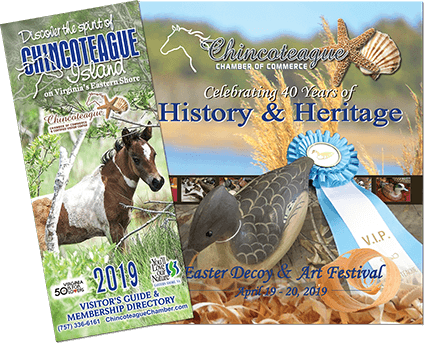 It is our prayer that all tourists will leave Chincoteague refreshed in mind, body and spirit.